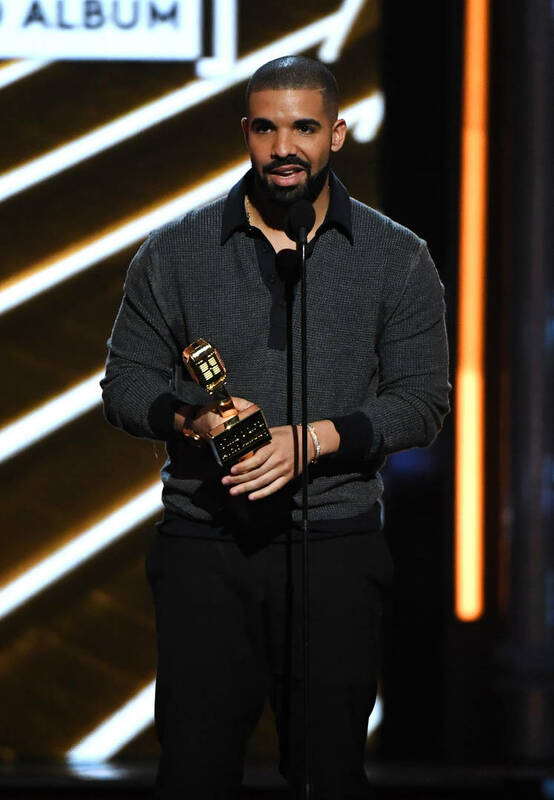 Over the weekend, it was suggested that Drake would be signing a new deal for a Las Vegas residency after he promised fans that he would be back at XS Nightclub a few more times in the next twelve months. Vegas residencies are a luxury that only some artists can enjoy with the top-tier of performers being welcomed into the hottest clubs in Nevada. In the past, Britney Spears, Mariah Carey, Celine Dion, and other stars have enjoyed millions of dollars from their deals in Vegas. Now, Drake can be added to the mix as he's reportedly signed a deal worth over $10 million to perform at Wynn's XS Nightclub over the next few years. According to The Blast, the artist signed a multi-year commitment with a minimum of ten shows for his Las Vegas residency. Sources close to the deal confirm that Drizzy is set to earn over $10 million for his time in the city. Not a bad deal. That definitely gives him more than enough to play around with at the casinos. Drake hinted at a long-term deal last week, telling his XS crowd that they'll have "a lot of chances" to see him in the future. Finally, it looks like the details have been revealed. Would you pay to see Drake in Vegas?